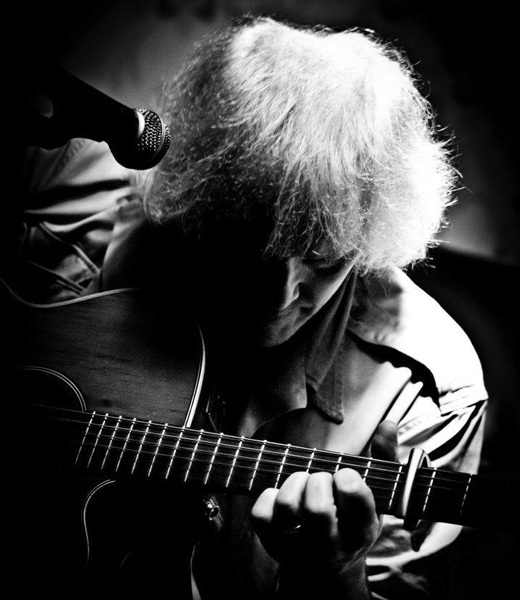 Hank Wedel has been part of the music scene around Cork City and County for over 20 years with his eclectic mix of folk, country, jazz and rock and other music styles. Hank is well known for his involvement in the live music scene in that city, working with bands such as “Princes Street” and “Open Kitchen”, as well as a long-standing Monday night residency at Charlies Bar on Union Quay with mandolinst Ray Barron. Hank has also performed with Irish music legends Kila, Shane McGowan and Bono. Irish folk-singer legend Christy Moore recorded Hank’s song “Listen” and made it the title track of his best-selling 2009 album on the Sony records label. Hank will be one of the headline performers at a night of music, song and dance at the Maldron Hotel as part of the Mother Jones Festival on Wednesday 1st August.